Since the early 90s, Michel Amato aka The Hacker has been one of French electro scene's most stylish, but also most discreet, figures. This pioneering artist, passionate about avant-garde techno, has weaved his influences into a unique sound that can best be described as a walking homage to the power of the synthesizer. On one hand, as a solo artist, he is the past-master of cold, calculating and relentless techno. 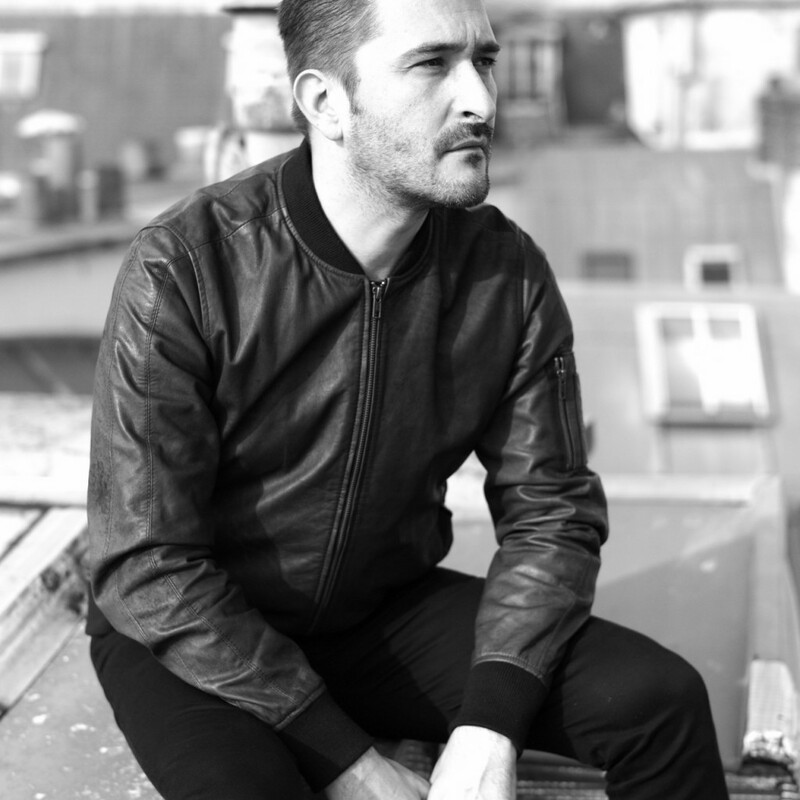 Yet on the other hand, when he teams up with Miss Kittin, he is leading the charge for the electroclash movement, effortlessly channelling the carefree spirit of New Wave. Michel Amato's new live project sees the enigmatic artist go back to his roots, performing a 100% analog set directly inspired by his first true love for New Wave and dark, powerful Techno and EBM.